Experienced Blackjack players understand the importance of being familiar with all of the possible combinations of their hand and the dealer’s up card. 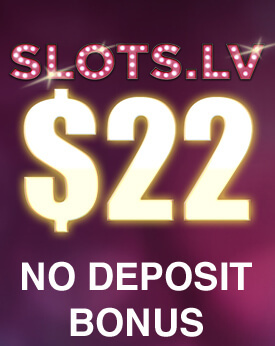 They know that the only way to leave the casino with a profit is if they play cautiously and follow a plan. Of course many other factors play crucial role as well such as their bankroll, money management discipline and practice. Blackjack requires not only analytical skills but also solid knowledge if players aim at winning in the long run. 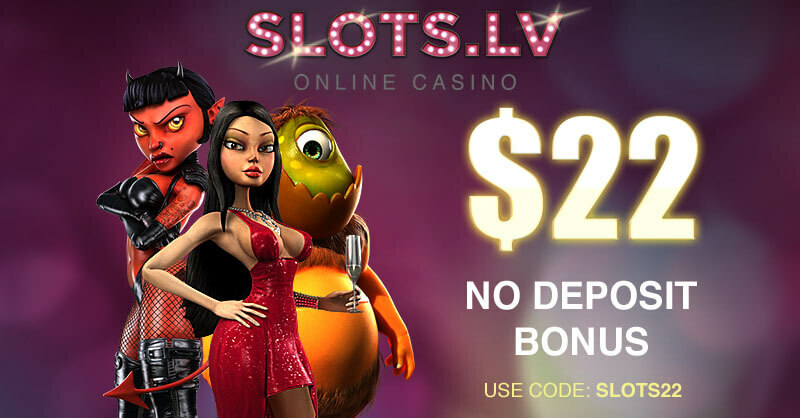 As any other casino game, it involves money and unless gamblers don’t want to throw them away voluntary, they should put efforts and time in order to memorise every possible situation or at least the most common ones. They can be sure that all of their efforts and time won’t be in vain as the game really pays off in the long run. In this chapter, we will focus on the two situations when the players hand’s total value is a ten or an eleven. It is best to observe as many moves as possible in order to help players make a decision which one is the most reliable and reasonable. The moves worth mentioning are the ones which are based on the basic strategy main principles and its variations as they are used by many professional players due to the fact that they have proven to be very accurate. In situations when the players’ hand totals ten or eleven, they should consider whether to hit or to double down taking into account the dealer’s up card. If the up card of the dealer is any card from two through seven, gamblers should double. Player is dealt a Ten Hand. Dealer’s Up card is 5. Player should Double Down. If the case is that the dealer’s card is an eight, nine, ten or ace, then players should hit. Player is dealt a Ten Hand. Dealer’s Up card is an Ace. Player should Hit. In order to understand the motive behind these moves, let’s have a look at what are the possible outcomes of this situation in case the players decide otherwise – to double down. If gamblers get any card from two through six, the chances that they will go bust are very high. If the case is that players get a seven, this leaves them with a total of seventeen in their hand which is also a weak position to be in as if the dealer has an eighteen or more as a total value, they will lose this one. And the case where gamblers get an eight, seemingly it is not a bad hand, however bear in mind that the average winning score is 18.5 which makes eighteen not sufficient. The bottom line is that players have the chance to get seven reasonable cards out of the thirteen they can form and the same number of different hands with which they are bound to go bust. This leaves them with less than 50% chance of drawing a good card which is simply too risky and should be avoided. What gamblers need to hope for is to get a card nine or above as this will leave them with a total of nineteen or above which is a brilliant hand. This is all that gamblers need to remember for the time when they have hand ten, if they find these moves reasonable enough. If players find themselves in situation when their hand totals eleven, the first thing they need to do is to take into account the dealer’s up card and act according to it. If the case is that the up card of the dealer is from two through eight, players should double and if the dealer’s up card is a nine, ten or an ace they should hit. It is noticeable that the only difference between the two hands 10 and 11, is how players should proceed when the dealer’s up card is eight as it can be a very tricky situation. The reason behind this move is that the players’ attempt to try and improve their hand often fails as they can only get one card when doubling down. Their chances are significantly decreased and they go bust in a lot of cases. 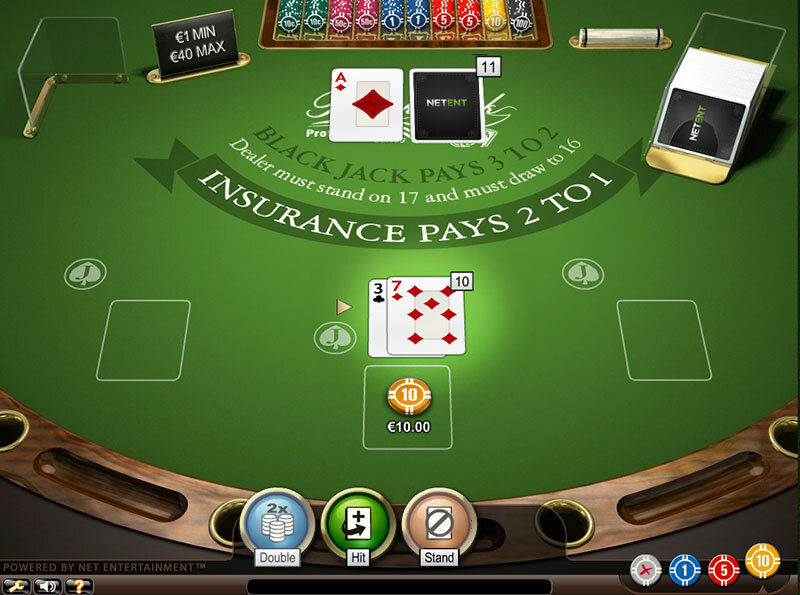 Player is dealt an Eleven Hand. Dealer’s Up card is 3. Player should Double Down. When the dealer reveals the up card and it turns out to be a powerful one, it is really important for players to make the best possible decision as competing against the dealer’s card is a big challenge. Let’s imagine the following situation – the dealer’s up card is a jack and the players’ total value of their hand is eleven. If gamblers draw a two, three, four or five, they will get a maximum value of their hand at the amount of sixteen which is very likely to be a losing hand. In cases when gamblers get a six, this leaves them with a total of seventeen which is not a good position to be in. If players get a seven, their total becomes eighteen which is not bad but once again a reminder that the average winning hand is 18.5. And the best possible outcome in this situation will be if players are lucky enough to draw an eight, nine, ten or any of the face cards. This leaves them with a brilliant hand of at least nineteen which gives them a very high chance of winning this hand. In order to understand how Blackjack works and to be able to gain an advantage over the casino, players need to know how to proceed in every situation. There are many strategies which they can choose from and see which one works best for them. Many gamblers start off using one of the basic strategy variations and even though they observe that it doesn’t serve them well, they still continue to use it only because they are afraid of change. Players should make up their mind which way they prefer to conduct their game on the table and stick to it. After all players have the power to decide how to proceed in a particular situation but they need to bear in mind that in Blackjack the fundamental method trial and error would come costly. If they want to avoid losing a significant amount of money when playing Blackjack, they need to make sure prior sitting on the table that they know the rules and have the needed knowledge.